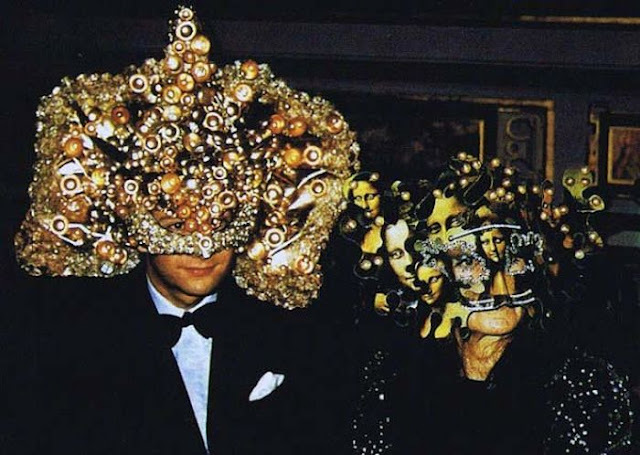 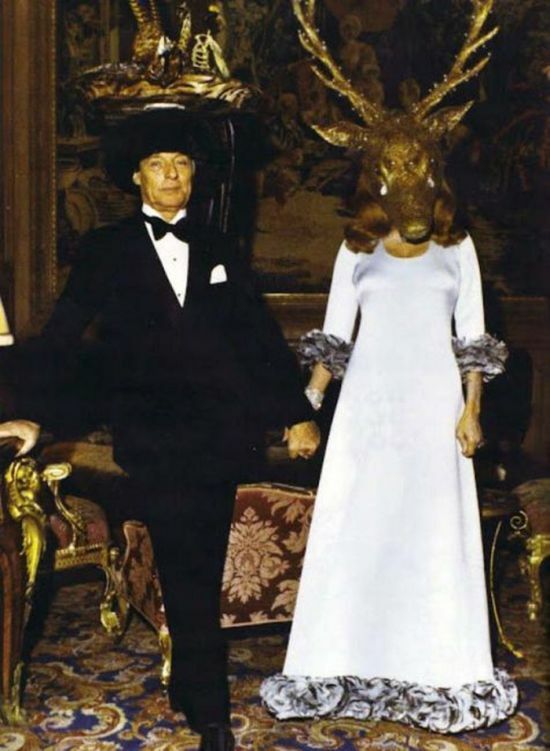 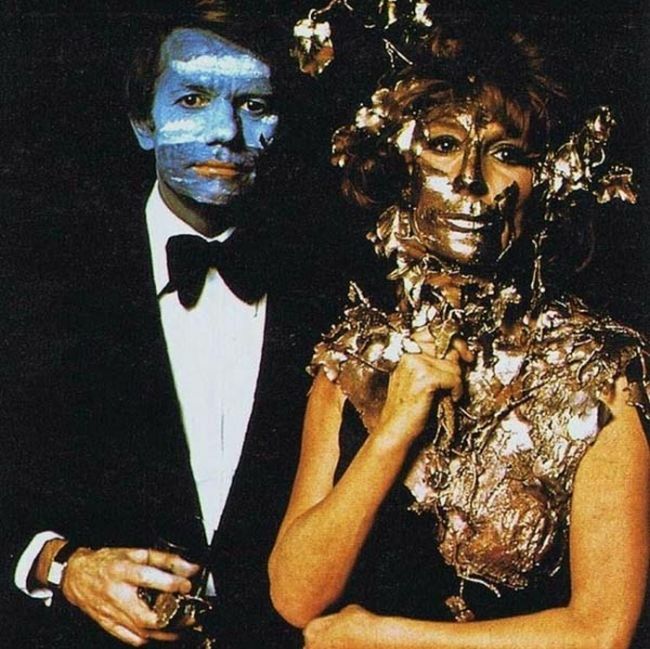 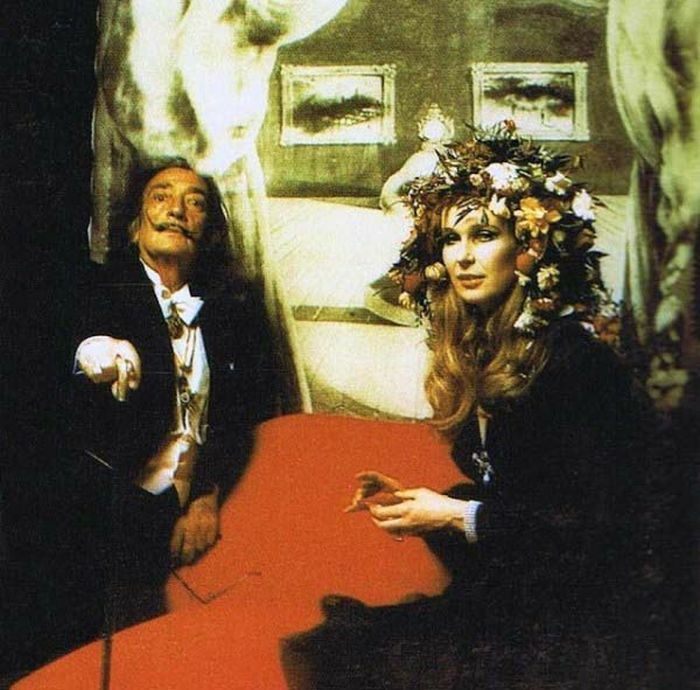 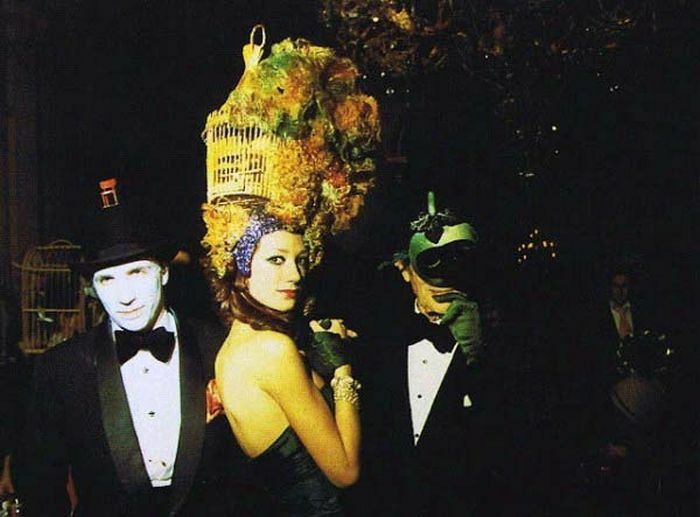 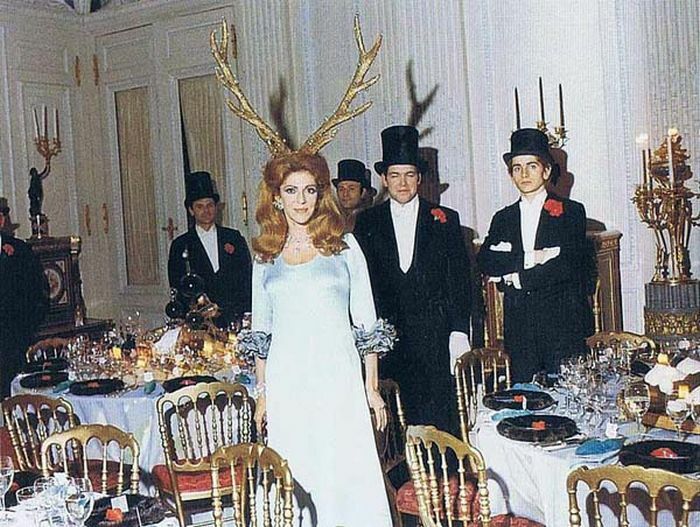 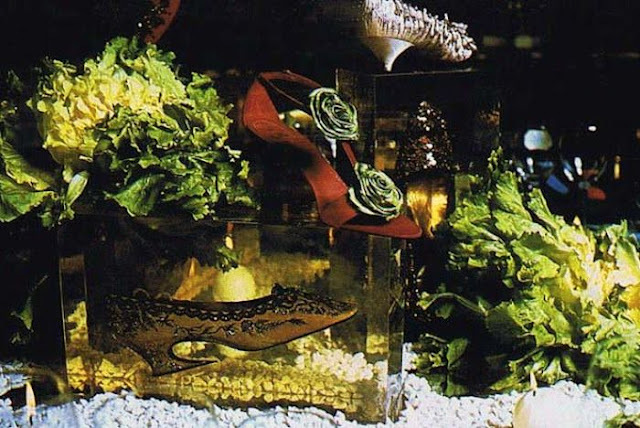 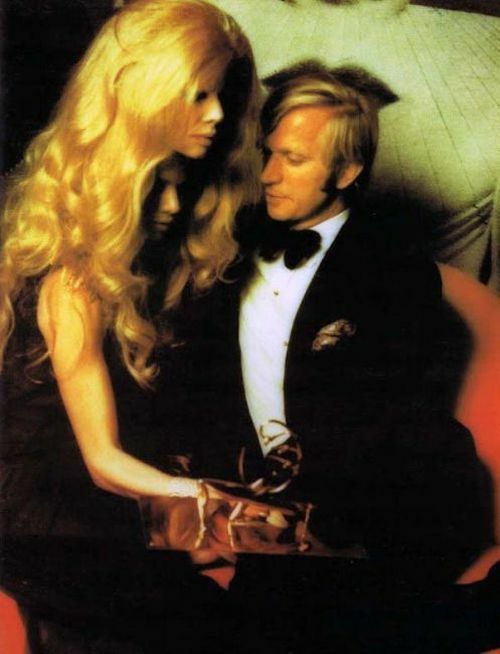 On December 12 1972 Marie-Hélène de Rothschild held her famous Surrealist Ball at Ferrières. 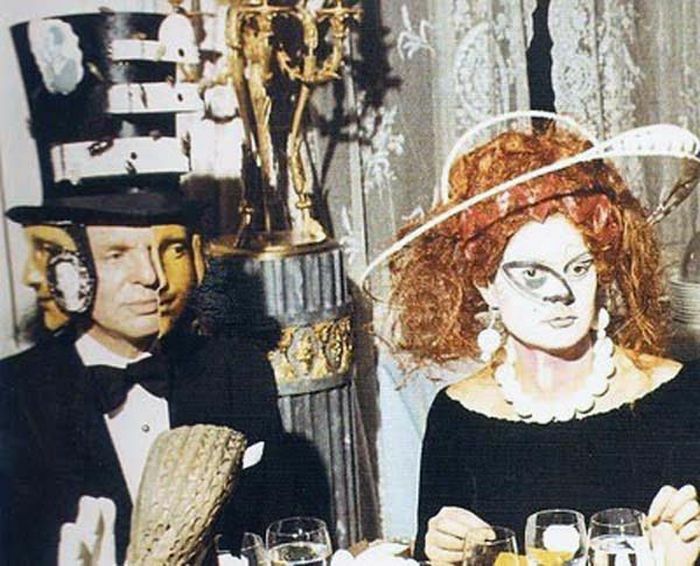 Few made the guest-list but if you did, it was the ultimate seal of approval from Parisian high-society. 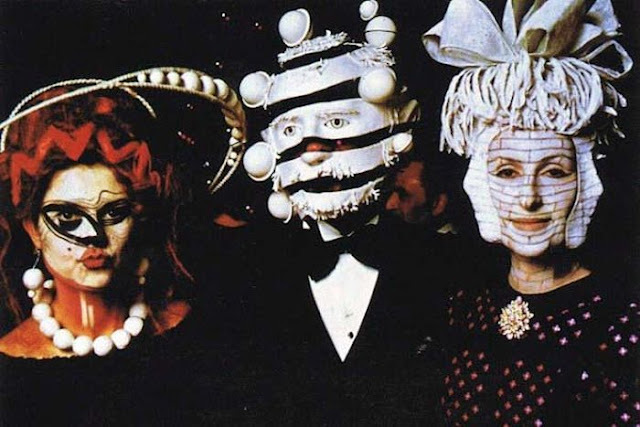 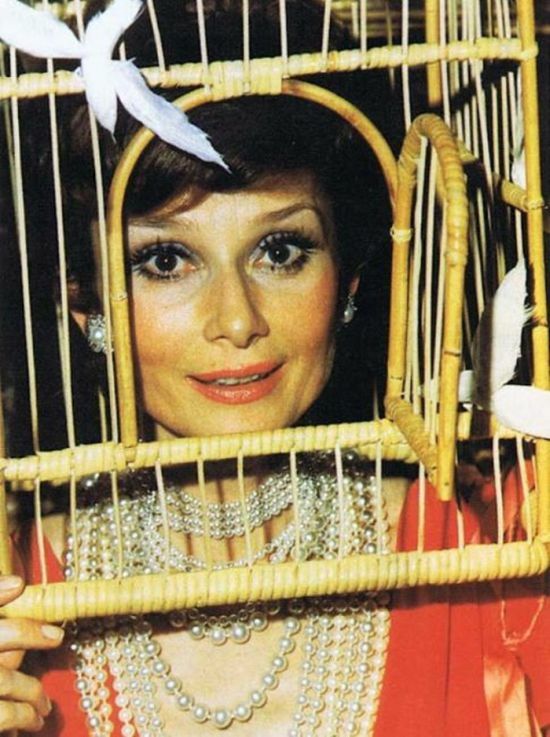 The requirements for the evening were “Black tie, long dresses & Surrealists heads.” Audrey Hepburn and Salvador Dali was in attendance that evening. 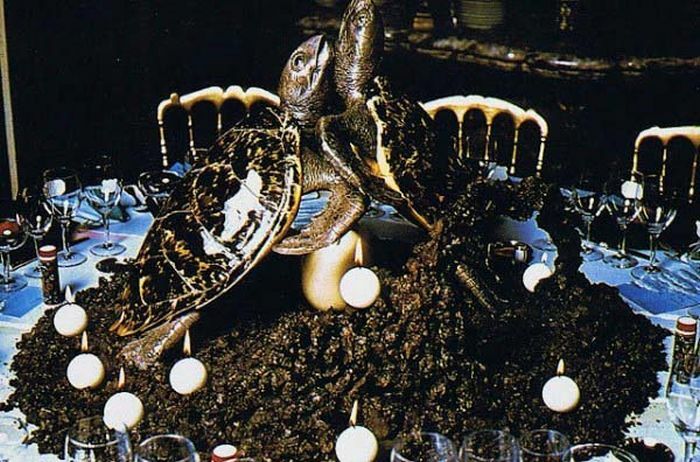 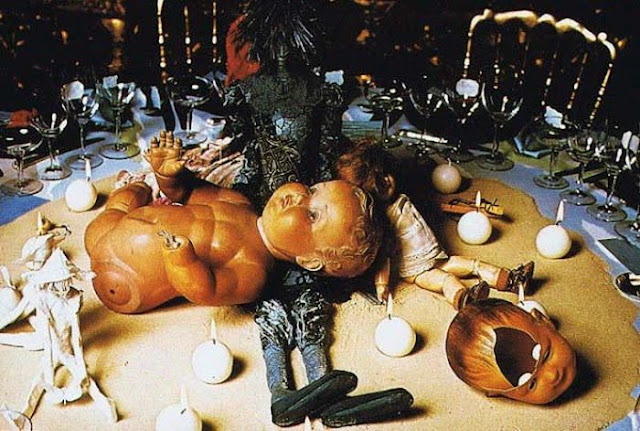 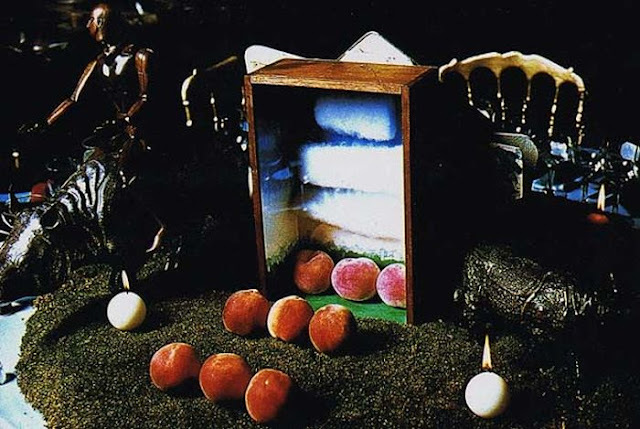 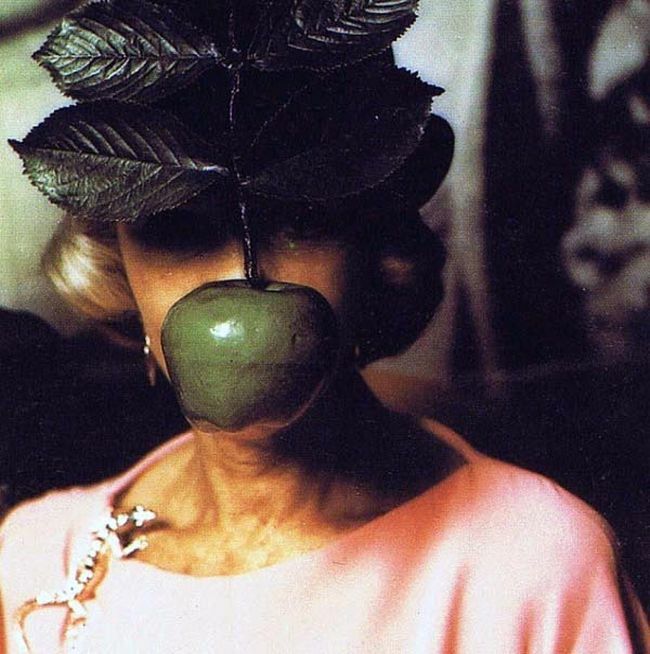 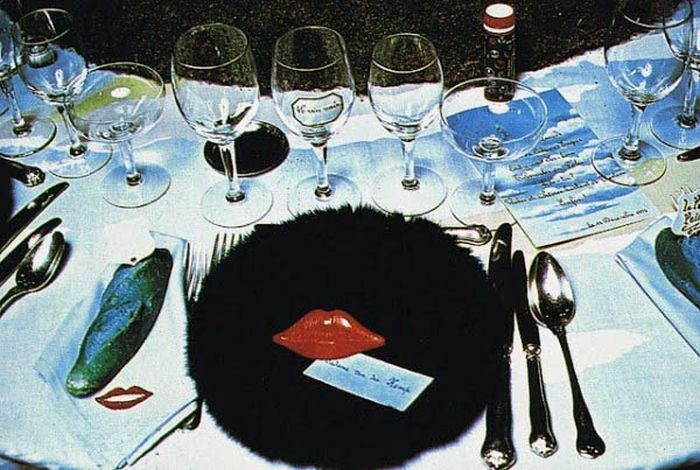 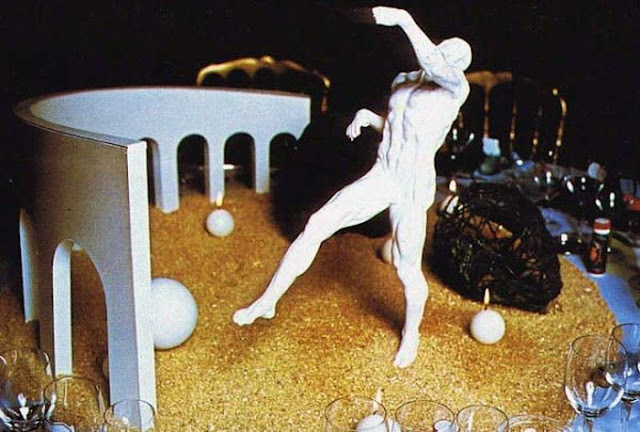 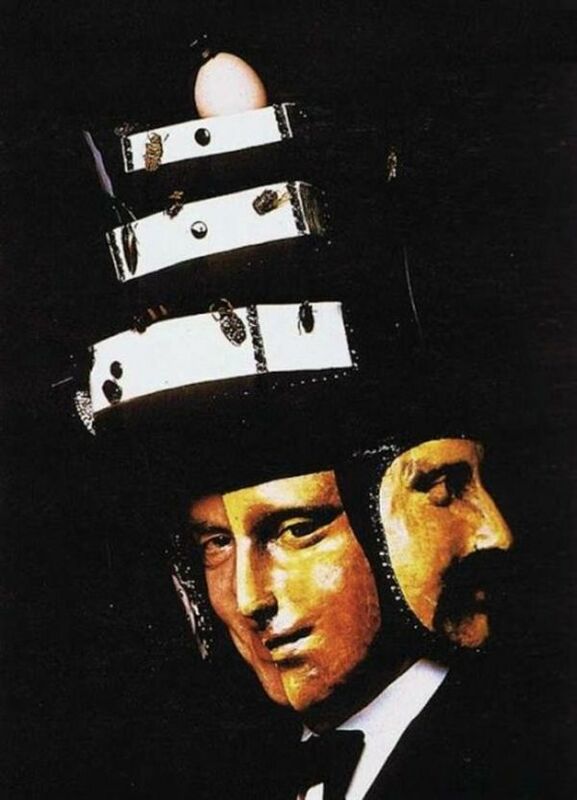 17 responses to "1972 Rothschild Surrealist Dinner Party (19 pics)"